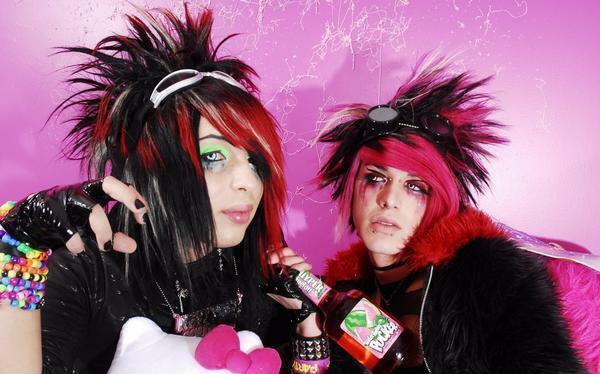 Party Monsters >:D. . Wallpaper and background images in the Blood on The Dance Floor club. BO†DF // Δ achtergrond ! SL@SH G@SH // BO†DF // Δ achtergrond ! BO†DF // Δ DAHV!E VAN!TY achtergrond ! BO†DF // Δ JAYY VON achtergrond !